The bike is the dream of millions of men and women worldwide. A desire to be realized at least once for life. It is not only beautiful, but two wheels can also be a travel companion or a companion for life. Buy a motorcycle doesn’t mean just buying a chassis, an engine, and two wheels. Buy a bike implies purchase artwork. Our artwork. So, we must adorn it with the most beautiful accessories that the market can offer. The demand for Motorcycle accessories in the UK is growing as the rest of the world. It is true. The United Kingdom’s most important brands have accessories catalogs very rich. But also not to say that you can buy these accessories used by private sellers or from specialist retailers. And today when it comes to accessories too that fantasy world that called customization. 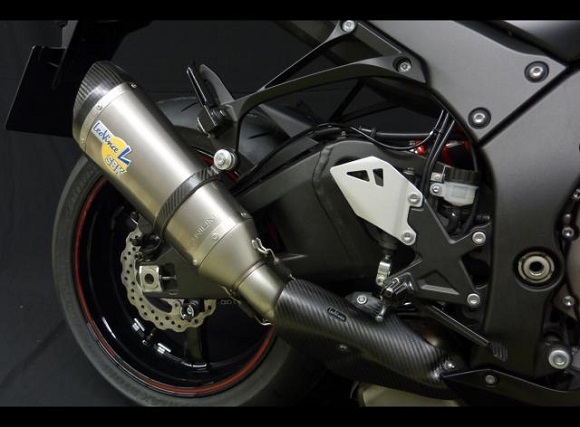 Motorcycle accessories in the UK: Why Do You Not Choose Motorlands? When you decide to buy motorcycle accessories in the UK or anywhere else in the world, try to understand what you are looking for and what they offer the official catalogs of the brand of your bike. So, now you can decide whether to buy it from an official dealer or rely on a specialized marketplace like ours. Our eCommerce ensures safety and guarantee on purchases. A team of experts will help you in the sales process. If you do not find your motorcycle accessories in the UK or anywhere else in the world, trust in Motorlands. 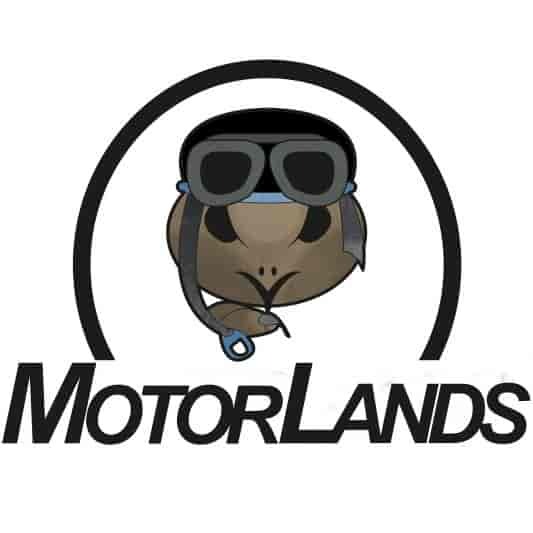 If you do not see your accessory in our shop, please contact us at info@motorlands.eu, and we will find it for you. Open a free account with us and start shopping safely and professionally. We will follow you step by step. From shipment to delivery at home. Payment is secure thanks to our payment gateway. Also, Motorlands have the SSL certificate.